As the school return looms, Earthsea had one last hurrah for the Summer through the means of our Summer Party. Much preparation had been done prior to the day with children and adults working hard to get their charity stalls ready, to great and wonderful effect. After some initial preparation throughout the money, the group gathered over lunch to watch the community holiday home video and photo slideshow, serving as a great reminder of the wonderful week we shared together in Wales this year. Final preparations for the fete followed, before our array of guests began to arrive – head office colleagues, trustees, social workers, our friends from Merrywood and most excitedly welcomed was the large group of ex-residents who came to join us for the day. We all enjoyed the amazing selection of stalls and games, including traditional games such as guess the number of sweets in the jar, guess the name of the teddy and lucky dip, alongside more novelty ideas including frog jump, play your yu-gi-oh cards right and flip flop throwing. As always, children chose their own charities to support with a good spread amongst charities supporting people in need and animal welfare. After the fun of the fete finished with a raffle and the announcing of winners from each game, the children and adults of Earthsea moved enthusiastically on to the much looked forward to water play. A laughter filled hour was spent together before children warmed up with showers and everyone enjoyed a BBQ spread for tea. 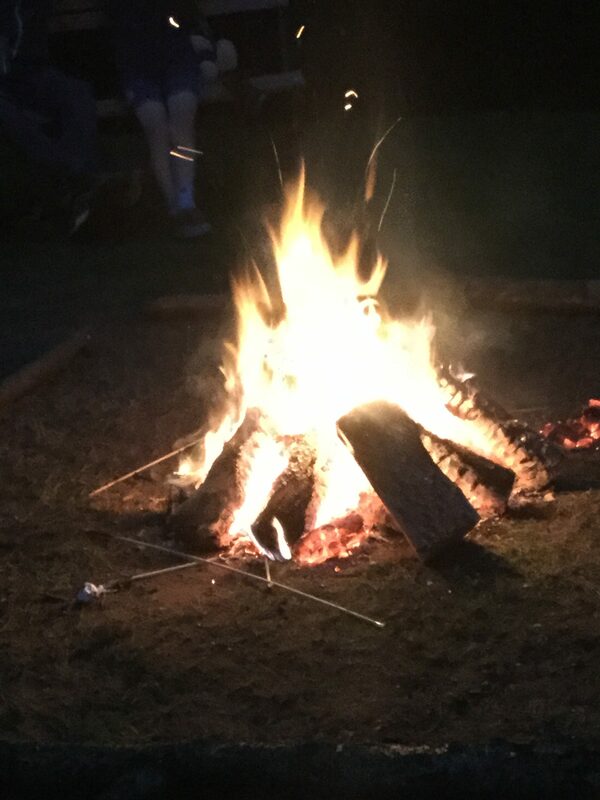 The day was finished off with songs around the campfire and toasted marshmallows.